[Free Pattern] This Precious Earflap Hat Is So Easy And Fast To Make, You Won’t Believe It! I’ve always been a fan of the idea of keeping a stash of so called emergency gifts. It’s easy and comfortable to know that I always have kind of a cool supply of gifts for emergency situations like when I accidentally forget someone’s birthday (Oops!) or maybe I just don’t have enough time to go shopping. My schedule is pretty crazy sometimes so having my magical box with extra little gifts it’s pretty cool. I love buying souvenirs when I go traveling and I always bring extra pieces from my trips, but nothing compares with the little handmade gifts, especially if you know your friends and relatives well. It’s just that special touch! And who doesn’t remember that! 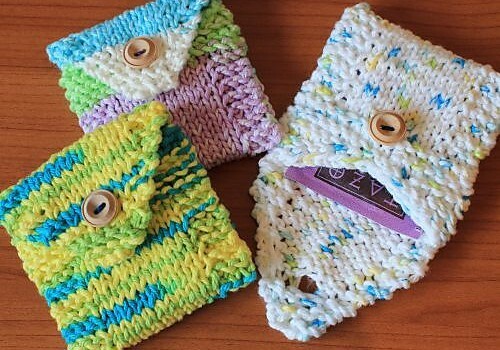 Here are 3 really special gifts stash ideas, with free patterns you can use to create really cool and thoughtful presents for your dear ones. 1. Tea Toters by Julie Tarsha. Are you a teetotaler? Do you tote your tea with you? Maybe you’re a teetotaling tea toter! If so, you’ll need these handy wallets to keep your tea bags from shredding in the bottom of your purse. Knit flat and seamed up the sides, they even hold the larger sized Tazo or Numi tea bags. I made mine with kitchen cotton, but any worsted weight scraps will corral your tea bags just as handily. 2. 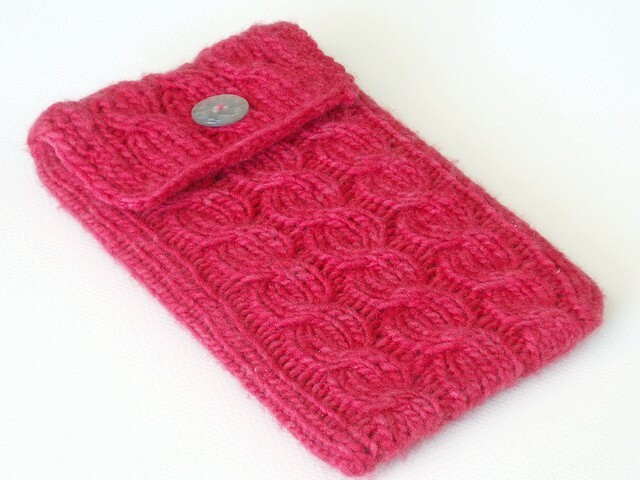 Cabled Kindle Sleeve by haramis designs . A cabled, buttoned slipcase for the Kindle 3. 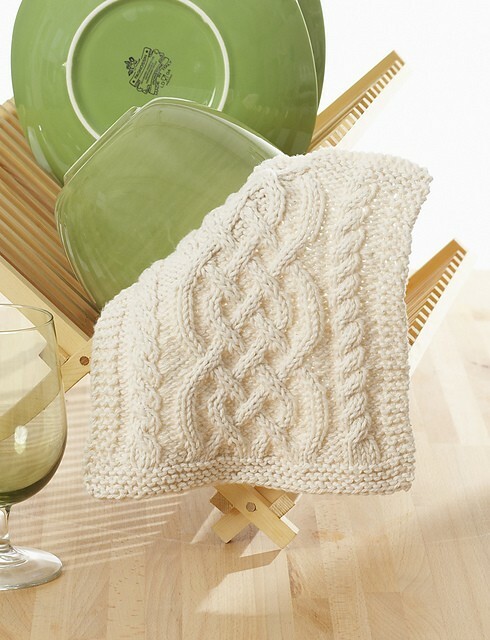 It is worked from the bottom-up using Judy’s Magic Cast On, and features alternating cables. 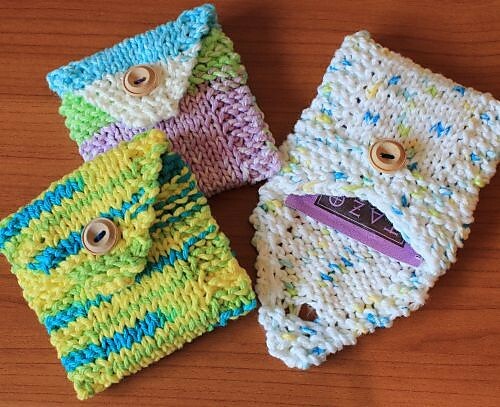 The flap is reinforced with single crochet, and a knitting alternative is provided. The pattern now has adaptations to fit the Nook, and the next generation Kindle devices including the Fire. An iPad version is also available. I like small and quick projects. I made something similar many years ago which I use for cash and for important cards. I like this idea a lot. I work in a school and though it is nice to give each person a gift it can be a bit impractical to do.